Julie requested a stylized design which could fit both her and her boyfriend and which could represent their union and their love for the sea. 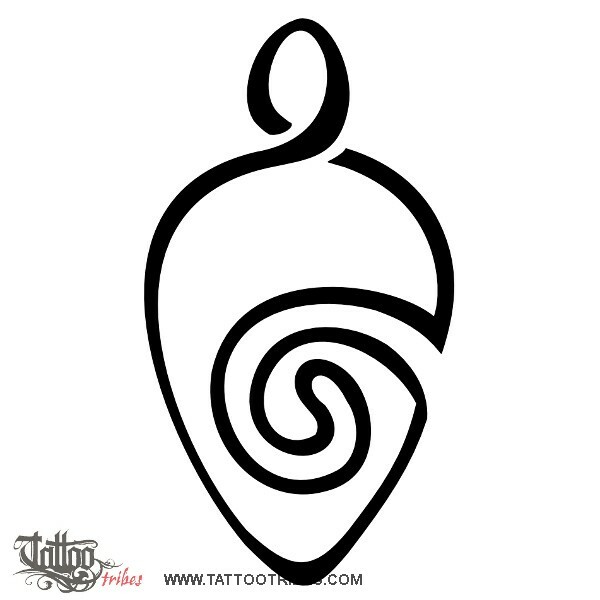 We thought of a turtle because it symbolizes family and it also represents the navigator, and we overstylized it from a twist, which is a symbol of eternal love and union. 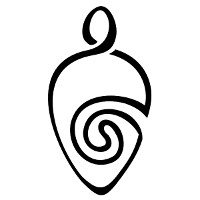 On the inside, the double spiral symbolizes eternity and is shaped to recall a wave.